I can finally let my hair down and enjoy the weekend! For the past few weeks it has been so hectic, and it's really driving me crazy! 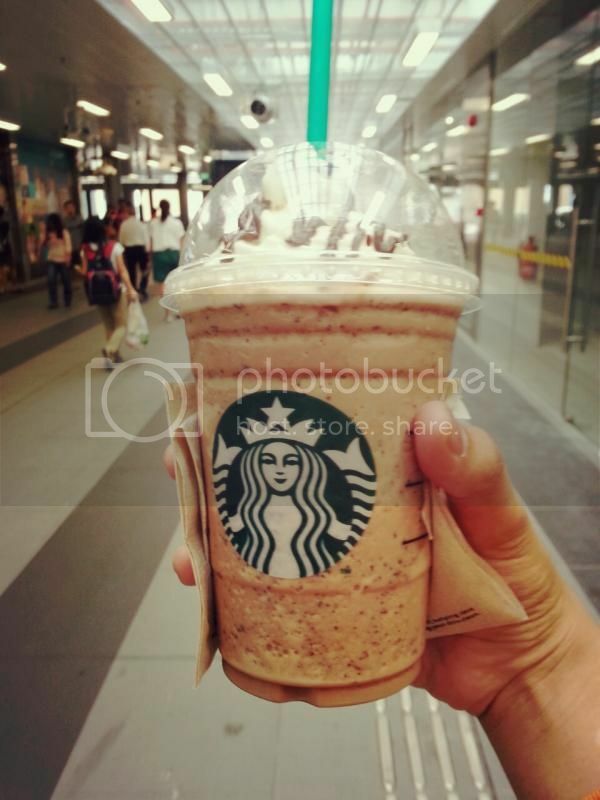 SUPERLOVE JAVA CHIP!!! ITS LIKE THE ONLY THING I DRINK FROM STARBUCKS! HAHAHA! 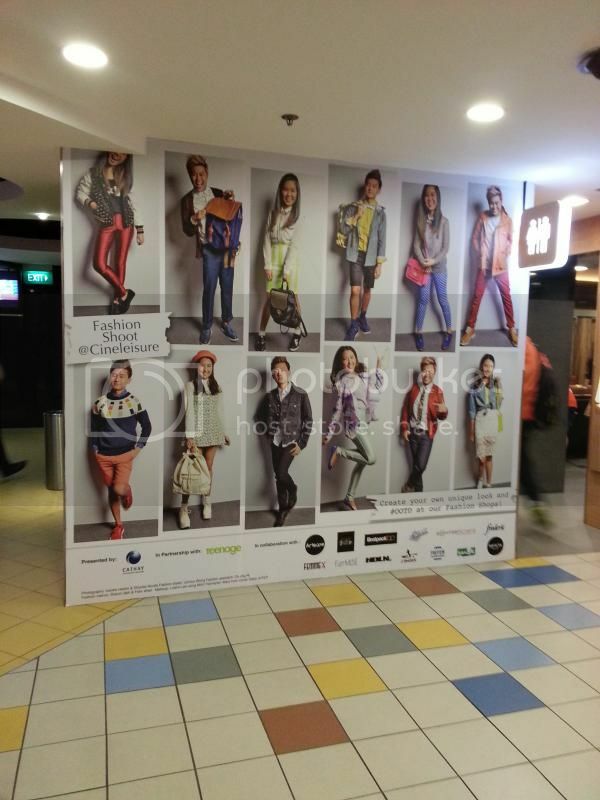 Headed down to Cineleisure, cause I was told that our Fashion Shoot poster was up already! OMGOMGOMG! You guys don't know how excited I was!!! I kept telling my friend I don't know how should I react when I see my poster!!! Hahahaha! 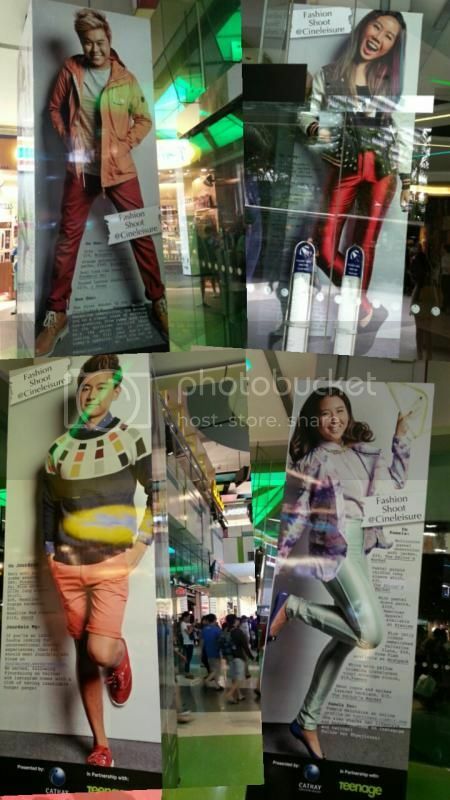 Then when I reach Cineleisure, I was floored!!! Like literally! 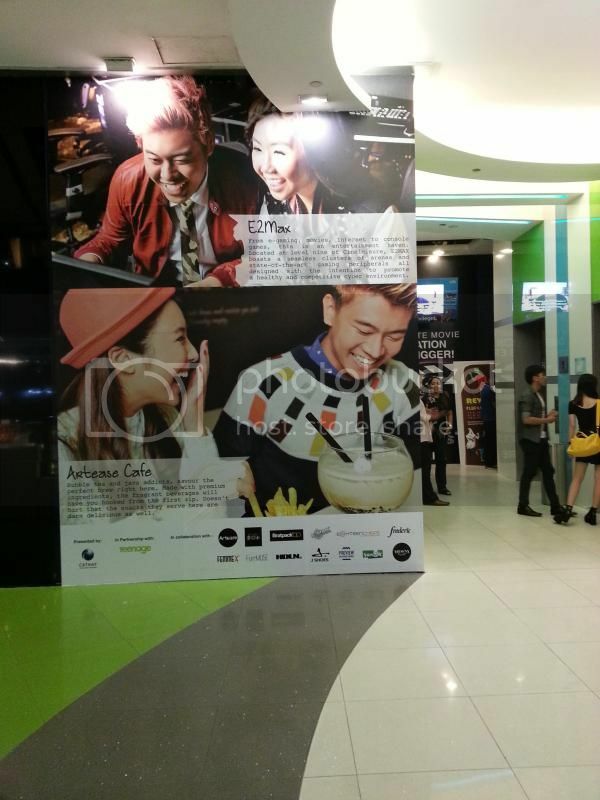 Cuz my face is like seen almost everywhere in Cineleisure!!! 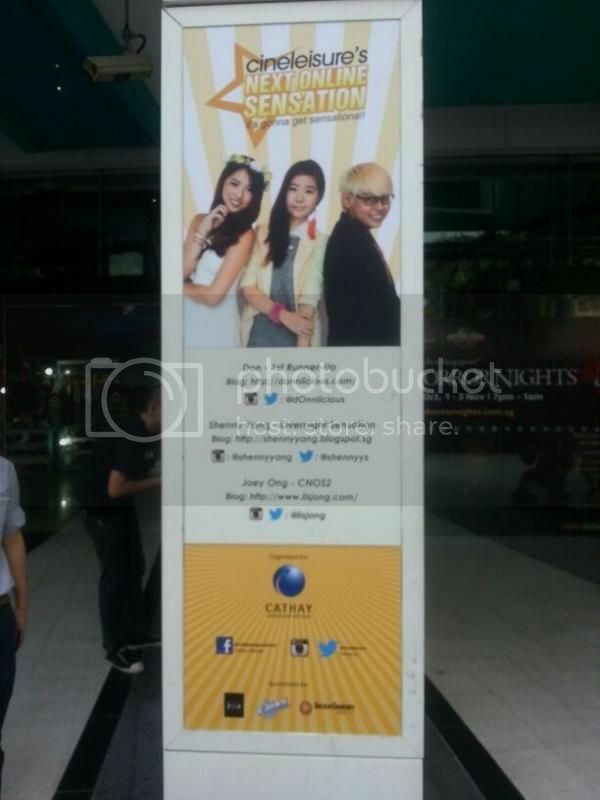 Here's the one beside the lift of level 1! Tehee! You see, Me, Joey, Pamela, and Jourdain are smiling so happily! HAHAHA! REALLY! THE POSTER IS HUGEEEE! Here's another one! From CNOS! 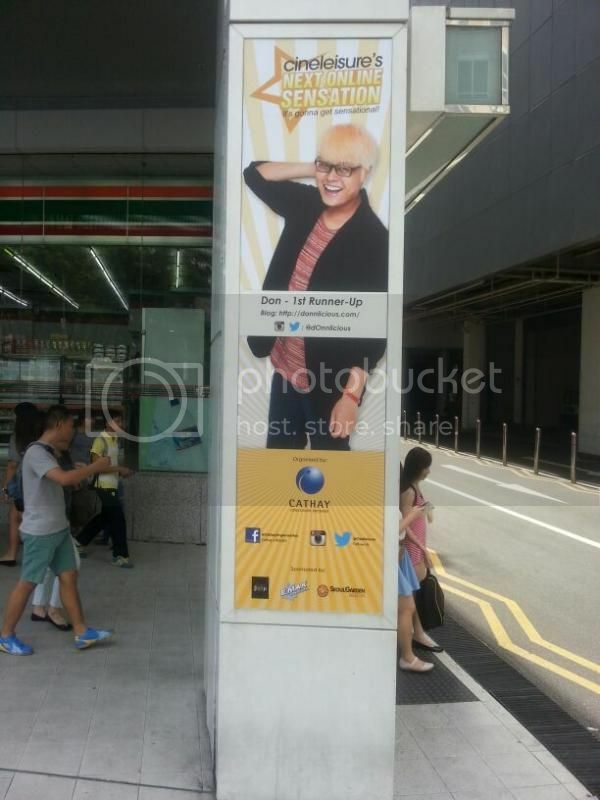 Its located outside the pillar of Cineleisure! Everything just felt so surreal!!! hi don. good luck. and nice seeing u here.